One such player to be linked with the London club is Italian central midfielder Nicolo Barella who plays for Cagliari and as per Football Italia , is a serious target for Arsenal. The player is thought to be a replacement for the outgoing Welsh midfielder Aaron Ramsey as the club feels that Barella is ideally suited to that role. If at all there is anything preventing this deal from going through, it will be the asking price that has been set by the Italian club but even that will not deter the Gunners it seems. A price of €50m does sound like a lot but when you look at the asking rate in general, this does seem like the norm for most clubs. If the Gunners were able to shell out that kind of money, they will be getting a player who is adept at both attacking and defending and he will be able to complement the midfielders already at the club. 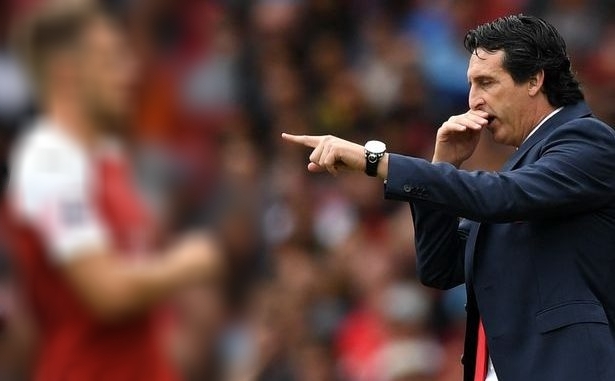 It is said that one of the reasons for the club retracting their offer for Ramsey was the fact that manager Unai Emery thought he could get someone better suited to the system that he wants to implement. Barella has himself hinted in the past that he would be willing to move to the Premier League as he feels that his playing style will fit in well with the way the game is played in England. Despite the interest of the Gunners, it can be safely said that Cagliari will be unwilling to let go of the midfielder. But, if Arsenal want their man, they will have to go ahead and pay what is being asked. The upside of this deal is that Barella is a player who has a lot of potential and will certainly be a big success at the Emirates.